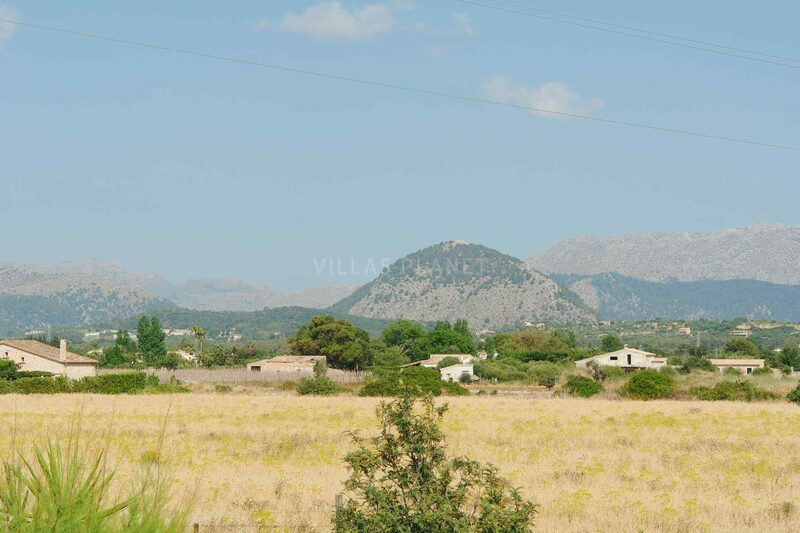 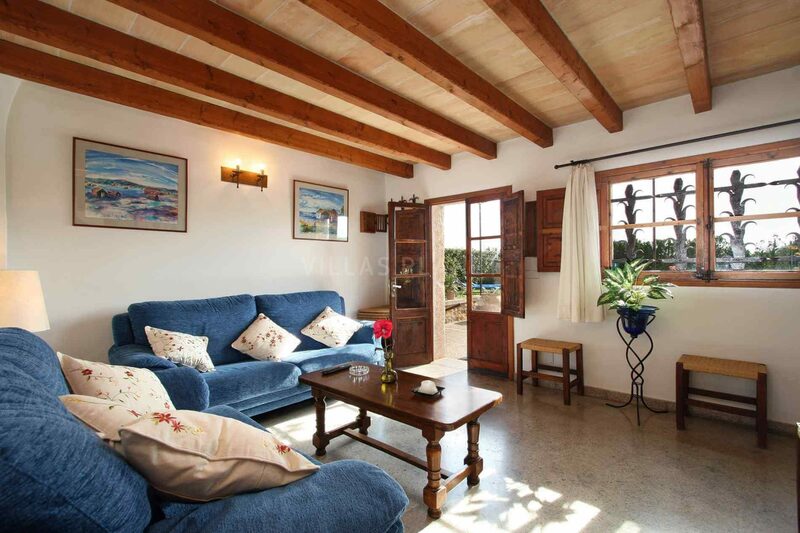 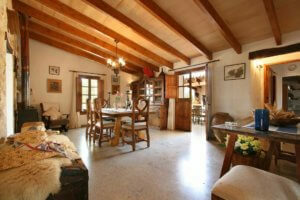 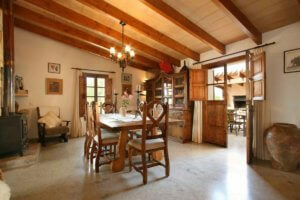 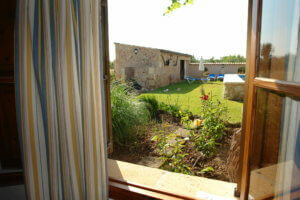 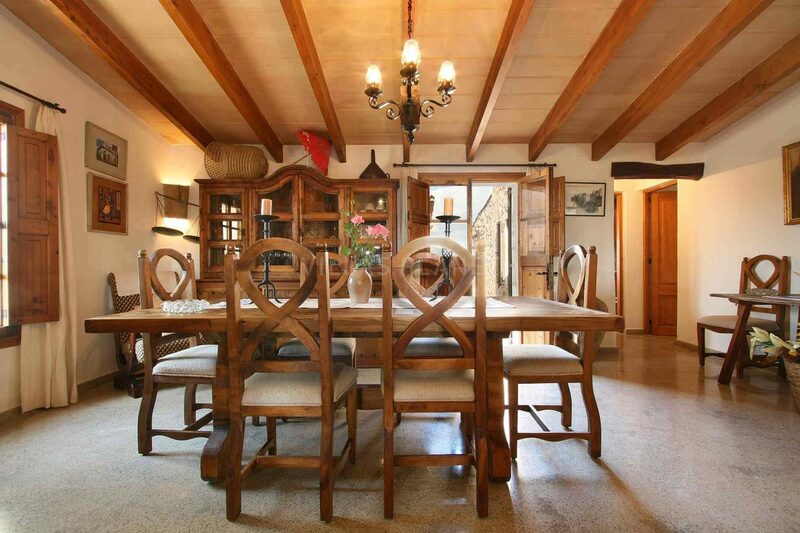 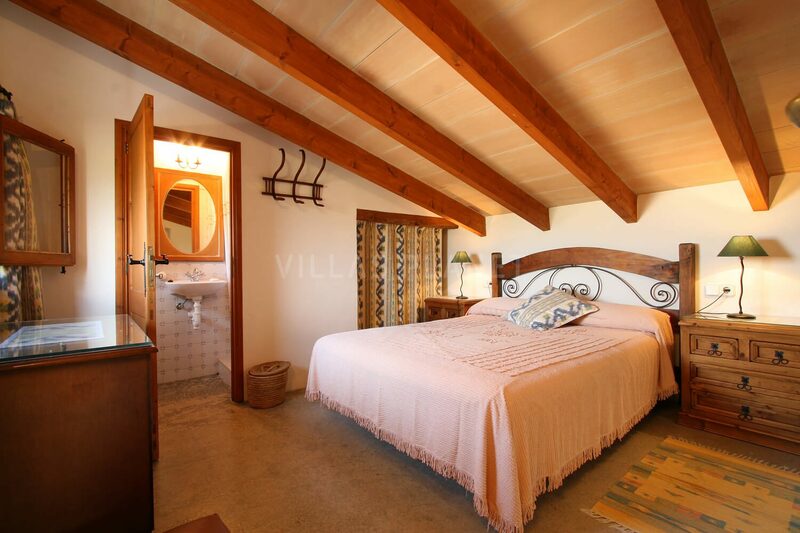 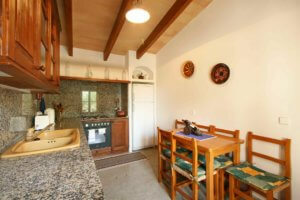 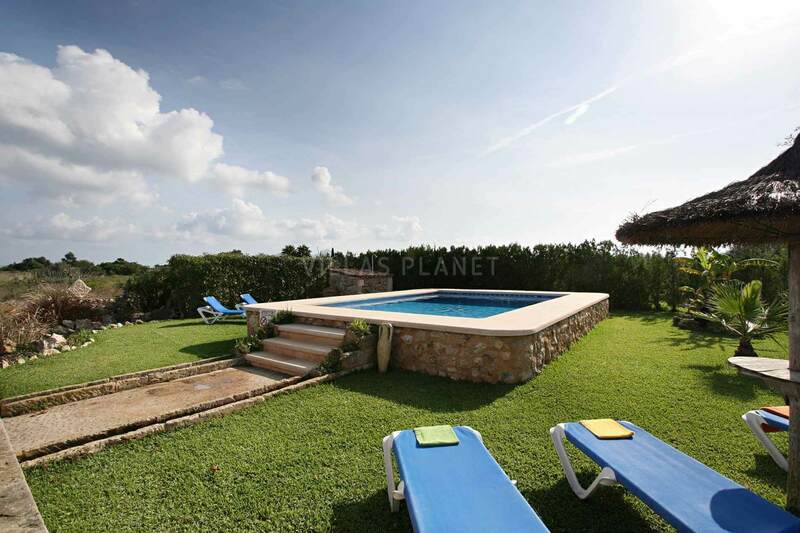 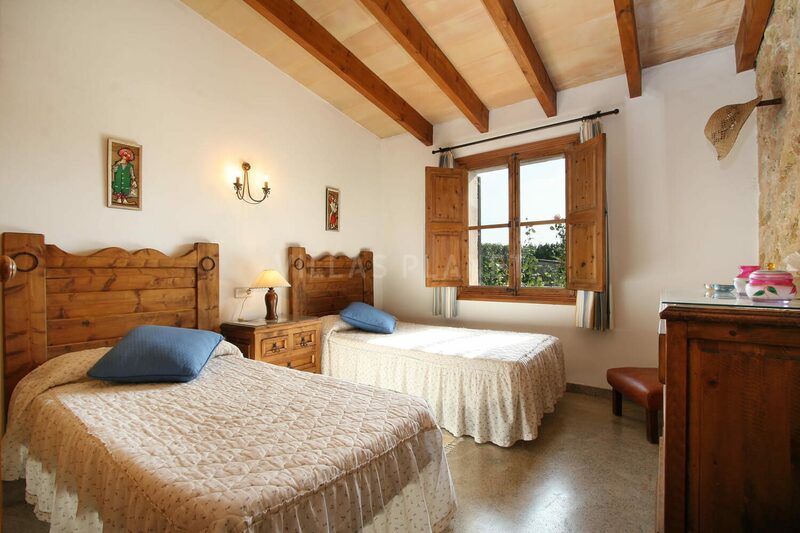 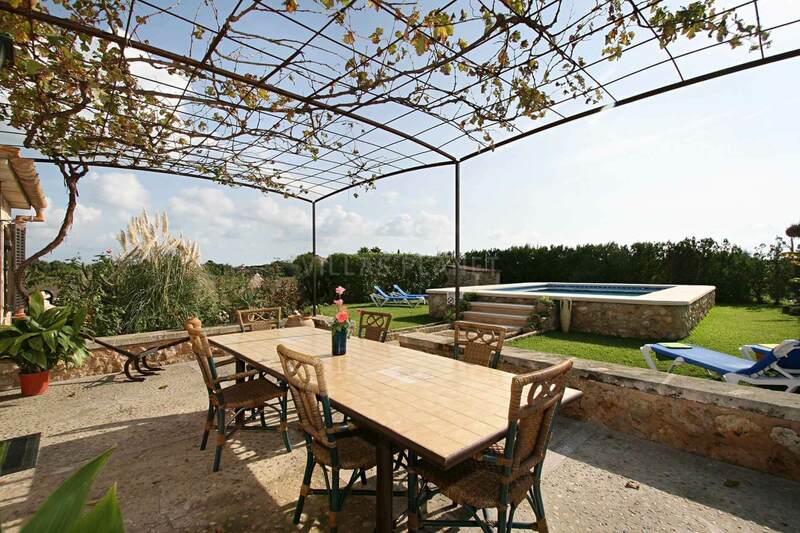 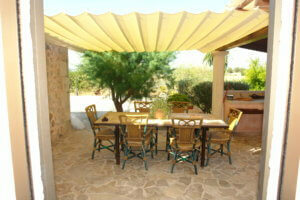 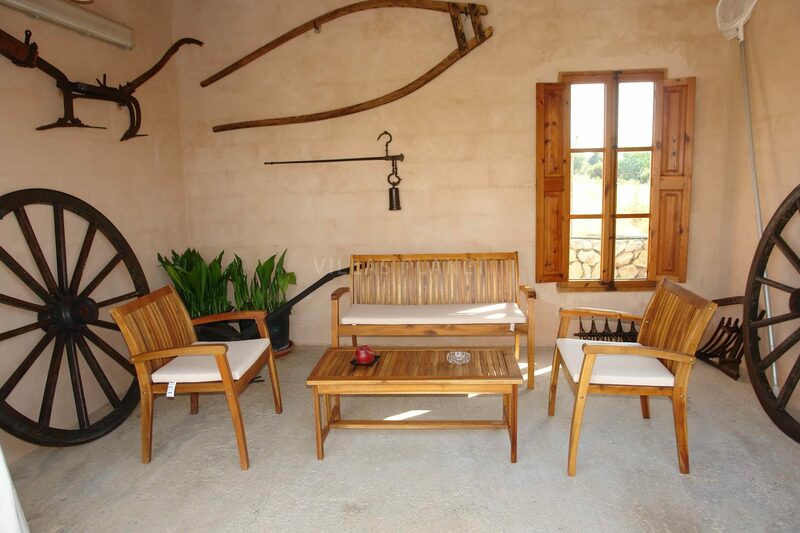 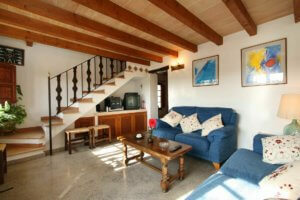 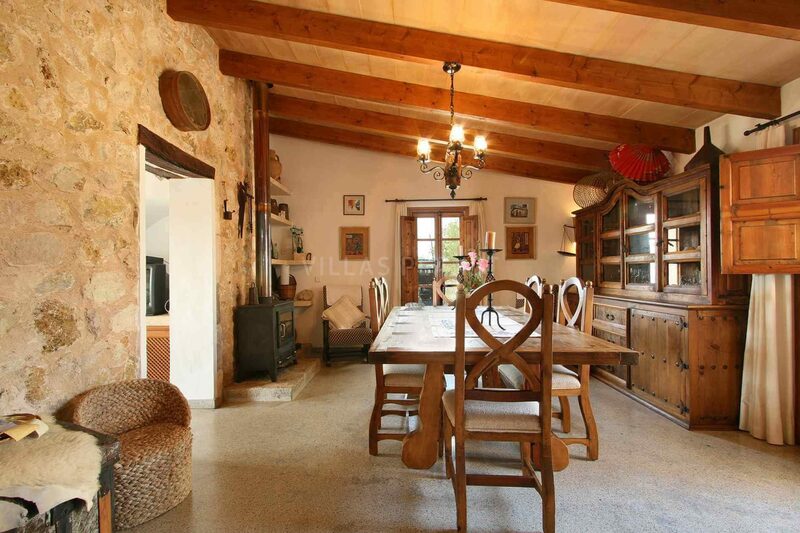 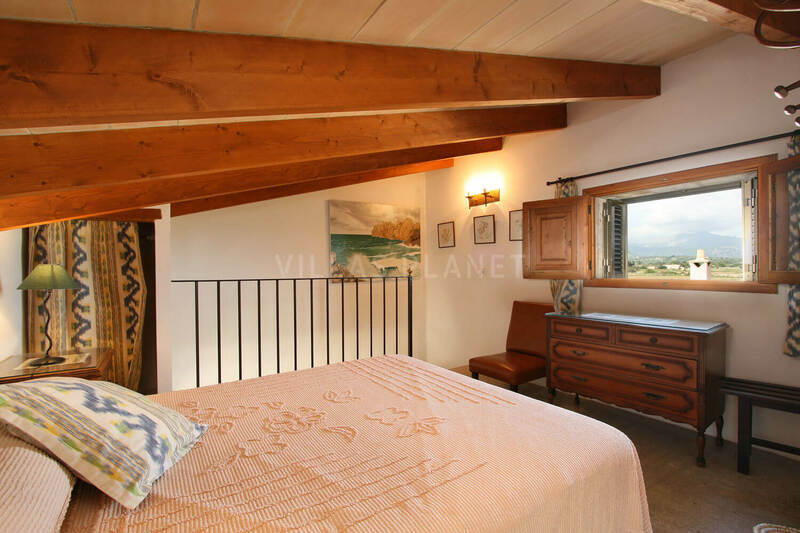 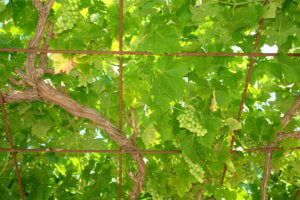 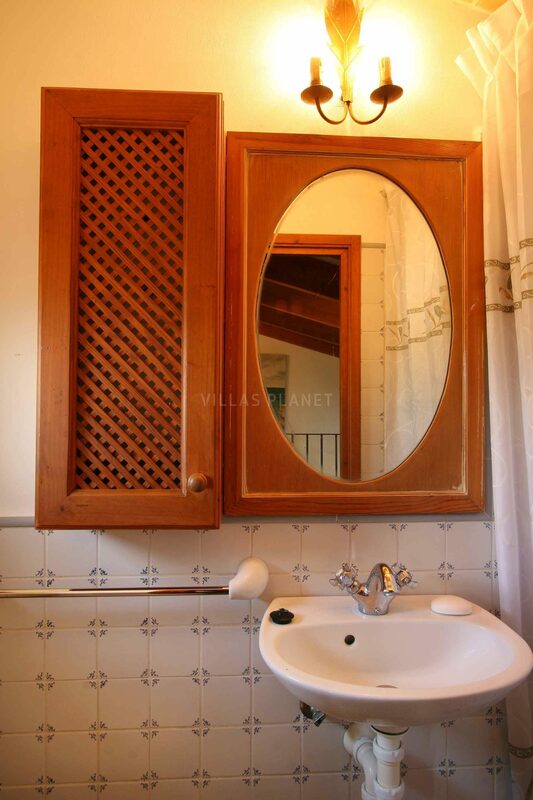 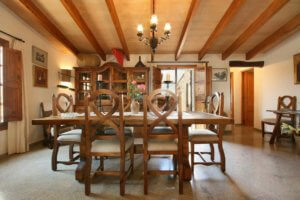 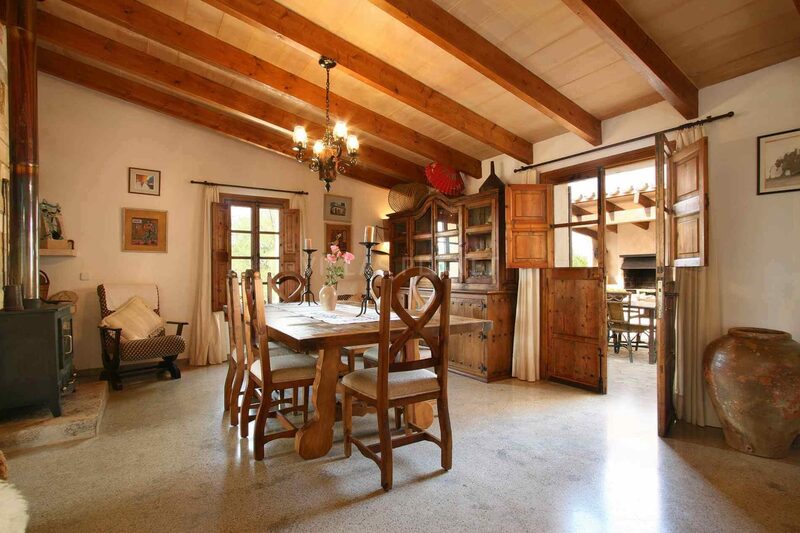 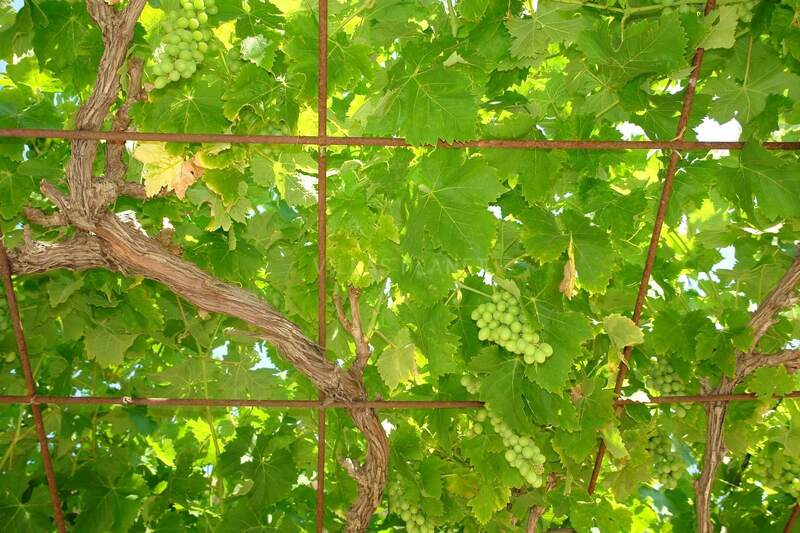 Country house is situated on the outskirts of Alcudia, just 5 km from the village. The house is distributed on two floors. 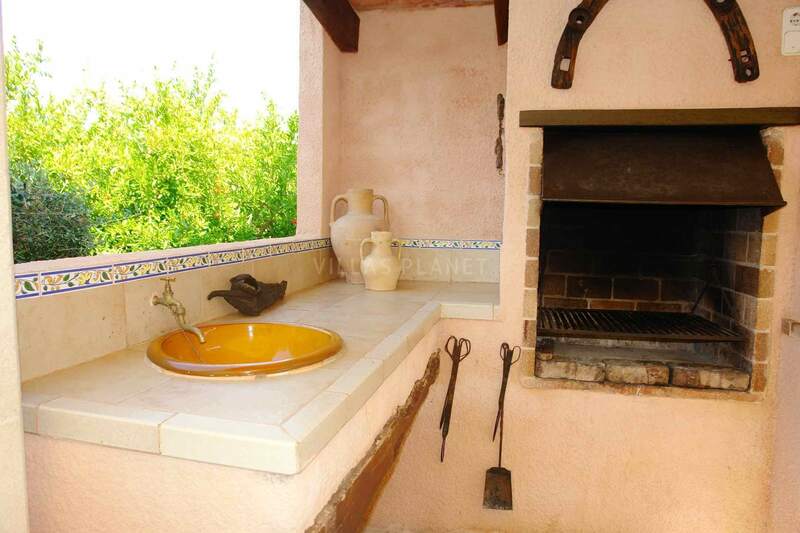 On the ground floor there is a dining room decorated in traditional style, well equipped kitchen, two double bedrooms - with twin beds and a bathroom. 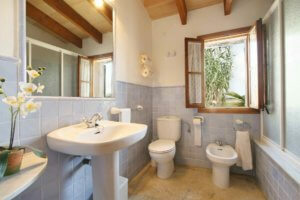 On the first floor one bedroom with double bed and a bathroom with tub. 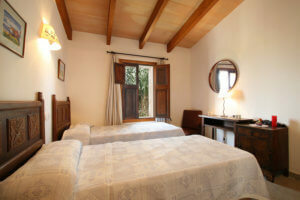 Equipped with air conditioned in the bedrooms. Outside of the property we can see a porch with a barbecue and beautiful views of the garden and swimming pool, parking, gardens, grass on the side of the house and around the pool. 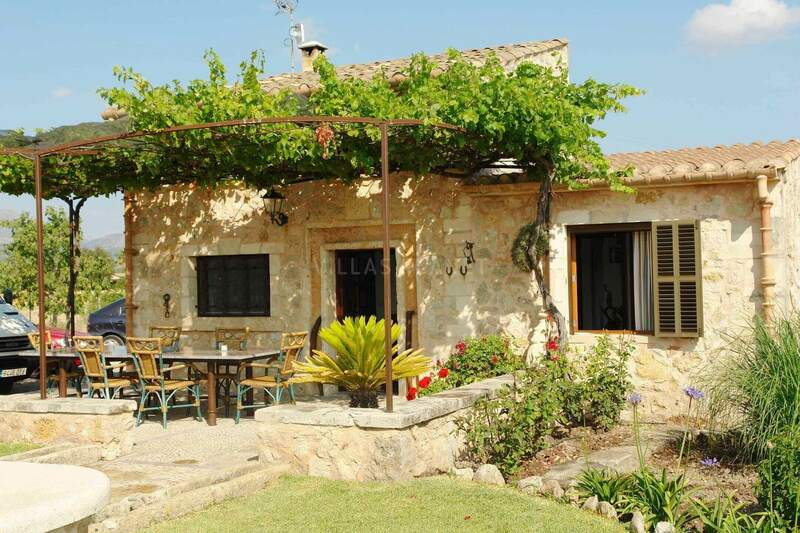 The municipality of Alcúdia is a particularly attractive tourist destination for families, nature-lovers and sports and culture fans. 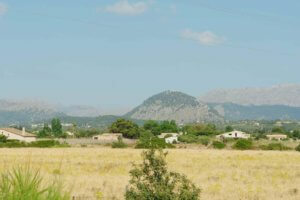 Its geographic location provides a unique diversity of landscape: fine sand beaches, coves, mountains and wetlands rich in Mediterranean flora and fauna. 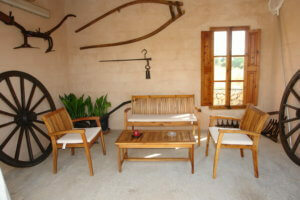 Currently, 35% of its territory is a Special Interest Nature Area.